Follow Sarah Palin on Twitter here. One of the things that Sarah Palin did on her stopover at Israel was announce that she was eager to return for a longer visit, and we found ourselves wondering whether she will eventually make a visit to the Machpelah. For the first body laid to rest there in the cave purchased by Abraham was that of Mrs. Palin’s namesake, Sarah, Abraham’s wife and the mother of Isaac. We have sometimes found ourselves wondering whether the affection Mrs. Palin exhibits in respect of Israel is related to the fact that the former governor — the Alert Alaskan is our favorite alliteration for her — is named after the first, the most beautiful, and the most prickly of the Jewish matriarchs. We were put in mind of this not only by Mrs. Palin’s visit to Israel but also by the contretemps that followed the suggestion by a leading journalist in Washington, David Frum, that Mrs. Palin was alienating Jewish voters by failing to arrange her visit through a the Republican Jewish Coalition, of whose board Mr. Frum is a member. The RJC has been paving the way for one of the most important migrations of American Jews, from the Democratic Party to the party of Lincoln and Reagan. It’s sometimes lonely but always heroic work, and no doubt there were those in the RJC who wished they could have been the organizing party of Mrs. Palin’s first visit to the Jewish State. “Their guide is not licensed or insured for tours of Bethlehem,” he added. The account relayed by Crawford contradicts stories from the British press, which widely reported that Palin had intended to visit Bethlehem before turning around at the checkpoint. By “the British press,” Andy Barr means The Guardian, which can be counted on to ignore facts and make things up to crank out a story which will fit the expectations of its “progressive” readers. The left wing rag wrote Monday that Gov. Palin “apparently had second thoughts about crossing an Israeli checkpoint.” The story was widely regurgitated on leftist blogs in the U.S. But that’s probably too much to ask of a group of people with access to the Web, a leftist agenda, and total disregard for the truth. Sarah Palin stayed out of sight Monday during her first trip to Israel, dodging paparazzi staking out hotels and holy sites in hopes of getting a glimpse of the former Alaska governor who might run for president. A visit to Israel, a key U.S. ally, has become almost a rite of passage for potential Republican candidates at a time of strained relations between the U.S. and Israeli governments. Israel is a key American ally in a volatile region and a top concern for Jewish voters and pro-Israel Christian groups in the U.S.
For the most part, however, Palin evaded the waiting press hordes, changing her schedule at the last minute, leaving sites before reporters could catch up with her. 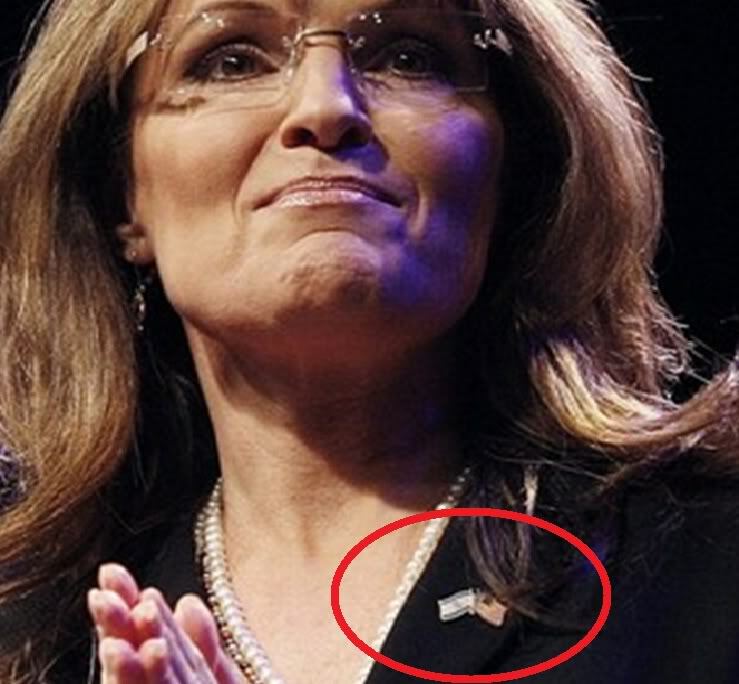 While most politicians seek out coverage, Palin is derisive of the media and avoids contact when possible. Benyamin Korn, director of Jewish Americans for Palin, a grass roots organization advocating for Palin in the Jewish community, said she would not be making any further public statements during her stay. He said she is planning a more substantial visit in the coming months. Danny Danon, a lawmaker in Netanyahu’s Likud Party, accompanied Palin in the Old City and said he found a very down to earth woman with a deep love for Israel. 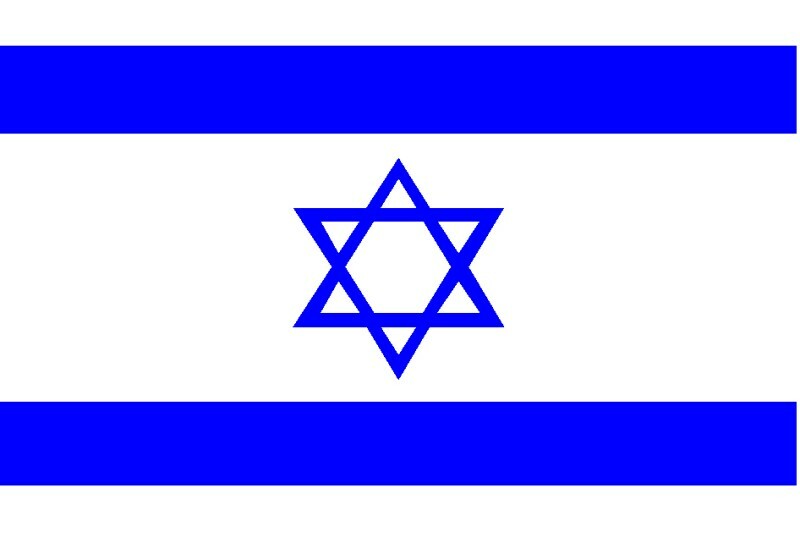 He said she told him she keeps flags of Israel in her office and home. Netanyahu has had a rocky relationship with Obama over Israel’s settlement building in the West Bank and the lack of progress in peacemaking. 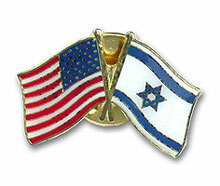 Danon said the Republican candidates’ embrace of Israel offers an alternative to Obama’s combative approach. While the left accuses Sarah Palin of not being “ready for prime time” because of her remarks about Egypt, the early signs of what a post-Mubarak society in that land may look like indicate that the caution she expressed about whether the U.S. should embrace the Egyptian revolution is justified. While the panel includes a member of the Muslim Brotherhood there are scarcely any Coptic Christians on the committee while women have been left off the committee altogether. The exclusion of Coptic Christians is particularly galling when one considers the New Year’s Massacre of Copts in Alexandria which resulted in the deaths of 21 people. It seems the Egyptian military and the Muslim Brotherhood are determined to keep Coptic Christians even more marginalized in a post-Mubarak Egypt. As to the exclusion of women, one must wonder if the Muslim Brotherhood would have participated in the committee had a woman been named to it. The panel will work quickly, as it is expected to have the new constitution finished in just ten days time. The Egyptian people are scheduled to vote on it in two months. While the left is correct in asserting that the U.S. should not expect the Egyptian idea of “democracy” to look like our own, it is missing Gov. Palin’s larger point: Egyptians should exercise their right of self-determination, but the U.S. should not be obligated to endorse it, especially if the process involves giving radical Islamists a seat at the table which excluding women and the the country’s principal religious minority. The left, which has long claimed to be in the vanguard of fighting for women’s rights, always seems to take the side of militant Islamists when it comes down to those radicals subjugating their women. Our leftists have been meekly silent about the treatment of women in Muslim culture, a status which is less elevated that that of horses and camels. Moreover, recent omens from elements of Egypt’s revolutionaries regarding women and Israel are disturbing at the very least. Sarah Palin was right to warn that we should be wary of throwing our support behind the the Egyptian revolutionaries until we are assured of who they are and how they will govern. The first signals the Egyptians are sending with the panel which will write its new constitution are not positive ones in any way, shape or form. Once again, Gov. Palin has proven that hers is the prudent view, while her critics on the left show themselves to be all too willing and eager to embrace all that the United States should stand against. The world must awake to the threat this man poses to all of us. Ahmadinejad denies that the Holocaust ever took place. He dreams of being an agent in a “Final Solution” — the elimination of the Jewish people. He has called Israel a “stinking corpse” that is “on its way to annihilation.” Such talk cannot be dismissed as the ravings of a madman — not when Iran just this summer tested long-range Shahab-3 missiles capable of striking Tel Aviv, not when the Iranian nuclear program is nearing completion, and not when Iran sponsors terrorists that threaten and kill innocent people around the world. If we retreat without leaving a stable Iraq, Iran’s nuclear ambitions will be bolstered. If Iran acquires nuclear weapons — they could share them tomorrow with the terrorists they finance, arm, and train today. Iranian nuclear weapons would set off a dangerous regional nuclear arms race that would make all of us less safe. Only by working together, across national, religious, and political differences, can we alter this regime’s dangerous behavior. Iran has many vulnerabilities, including a regime weakened by sanctions and a population eager to embrace opportunities with the West. We must increase economic pressure to change Iran’s behavior. We must rally the world to press for truly tough sanctions at the U.N. or with our allies if Iran’s allies continue to block action in the U.N. We must start with restrictions on Iran’s refined petroleum imports. We must reduce our dependency on foreign oil to weaken Iran’s economic influence. We must sanction Iran’s Central Bank and the Revolutionary Guard Corps — which no one should doubt is a terrorist organization. Together, we can stop Iran’s nuclear program.